LOUISVILLE, KY. (THECOUNT) — Donna Kirk has been identified as the Kentucky woman killed in an early morning Louisville single-vehicle I-65 crash. 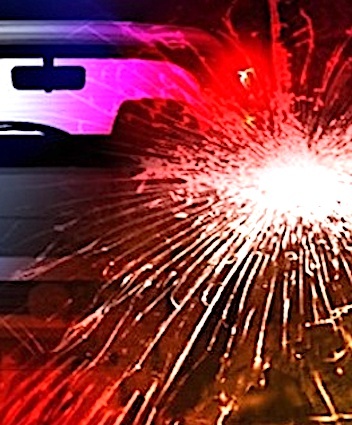 Kirk, 72, was named as the victim killed following an solo-auto crash on Interstate 65 Thursday morning. Kirk was pronounced dead at the scene. Anyone with information is asked to contact police at 911.